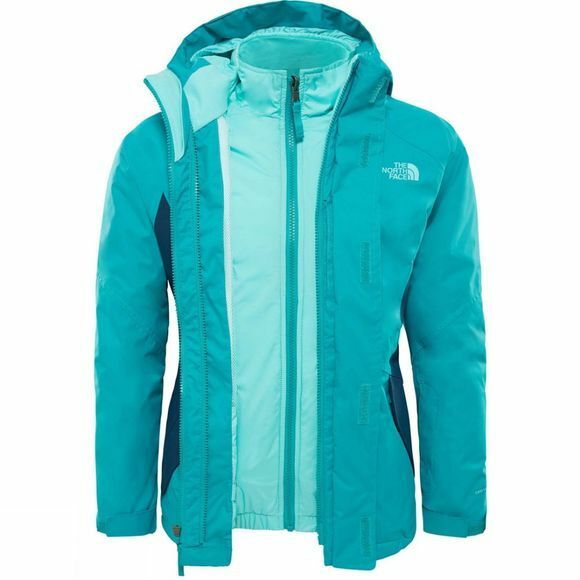 The Girl's Kira Triclimate Jacket from The North Face is a versatile jacket for young explorers who love to get outdoors no matter what the weather. 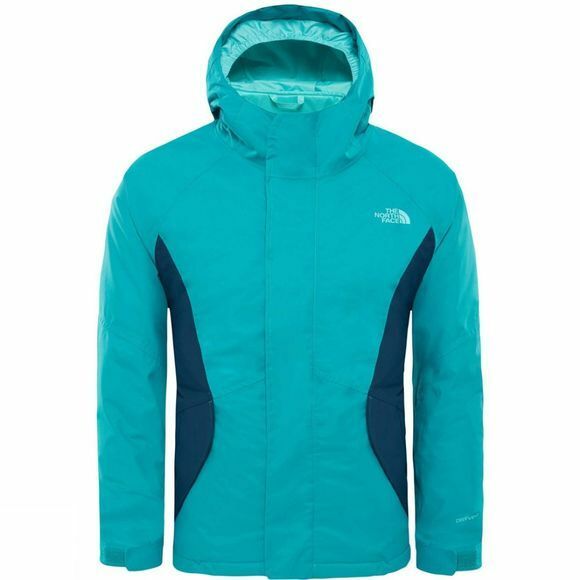 It utilises a DryVent outer for wet weather protection as well as a barrier against the wind while the inner jacket offers insulation thanks to Heatseeker fibers that trap warm air to keep them cosy. Perfect for wearing all year round each of the two jackets can be worn individually or zipped together when the weather gets particularly blustery.